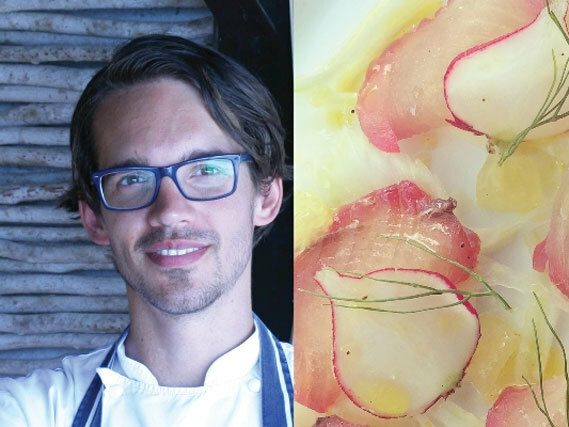 The well reviewed Sheer Rocks restaurant located at CocoBay Resort has appointed a new head chef. Simon Christey-French is a young British chef with an impressive culinary career. He was named UK Restaurant Association’s Young Chef of the Year in 2007 and Chef of the Year in 2010. He has previously worked at the 2-Michelin starred Gidleigh Park Hotel and with Philip Howard at The Square. He was also Head Chef at The Chancery in London and Private Chef for Richard Branson at Necker Island. It is reported that Simon will enhance Sheer Rocks philosophy that emphasises simplicity and detail working with fresh local ingredients from fishermen and farmers on island. Sheer Rocks is open for tapas lunch from 12 noon everyday except Tuesday; and a la carte dinner from 6pm everyday except Tuesday and Sunday.